I was introduced to the music of Dire Straits from an early age when my dad would play it in the car. 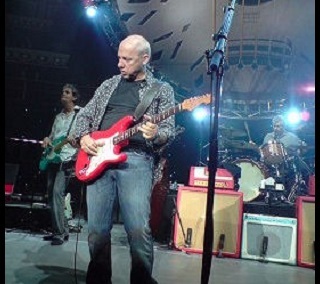 Since then, Mark Knopfler has made a huge influence on my life. Greatest musician to tread the Earth.